JOIN ELCA AND GROW WITH US! 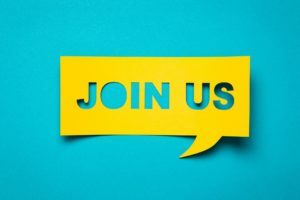 WHY JOIN THE ELCA CLUSTER? Join the ELCA Alliance means to enter the professional network of operative public-private partnership, diffused at regional, national and international level and specifically dedicated to the European lighting sector of the smart and connected lighting (S&CL).